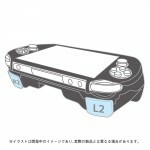 Joetsu Electronic Industries announced today with a press release that the PS Vita 1000 version of its clever grip with L2 and R2 triggers designed to make PS4 remote play more comfortable will launch in Japan at the end of December, updating the previous release window that simply indicated this month. 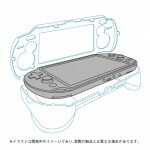 The price will be 3980 yen plus taxes (about $32). 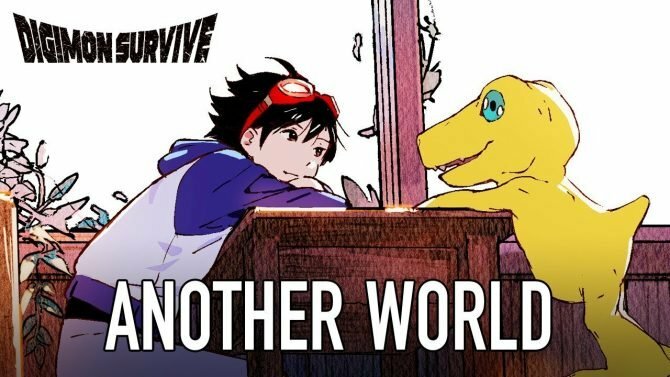 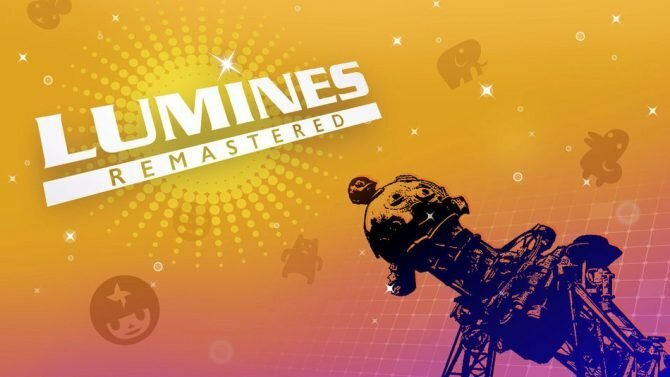 If you don’t live in Japan, fear not, as it’s already available for pre-order on PlayAsia. 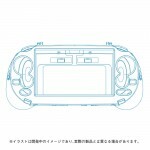 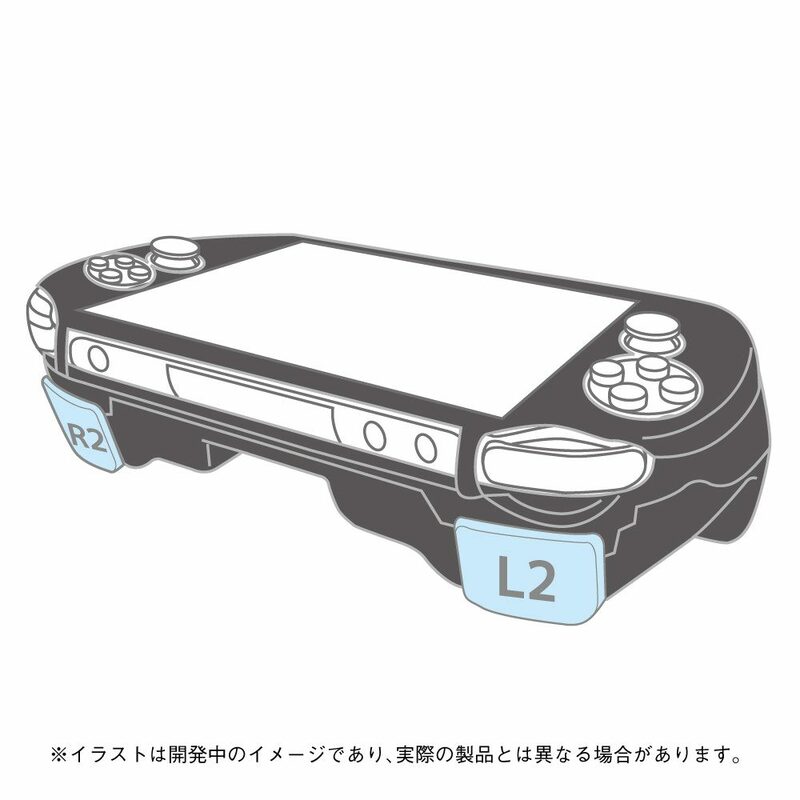 Below you can check out a few schematics showing how the grip will fit your PS Vita.